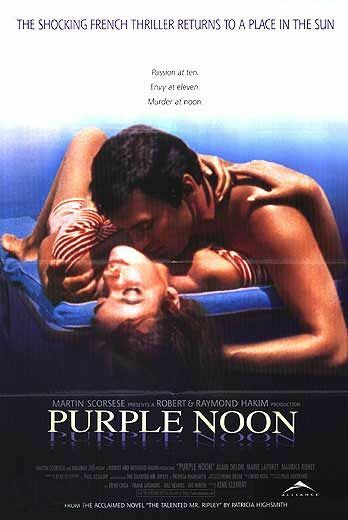 Nino Rota’s music filled the theater in rolling swells of Italian grandeur. The camera followed a young man though the ornate room of Sicilian palace as he made his way and his goodbyes to the family who lived there. With a final farewell to the dour Concetta he hopped into a buggy and road off as the camera rose high over the gardens of the palace of Prince Don Fabrizio Salina. That was the first time I ever saw him and I knew at thirteen that I had just seen the most beautiful man in the world. 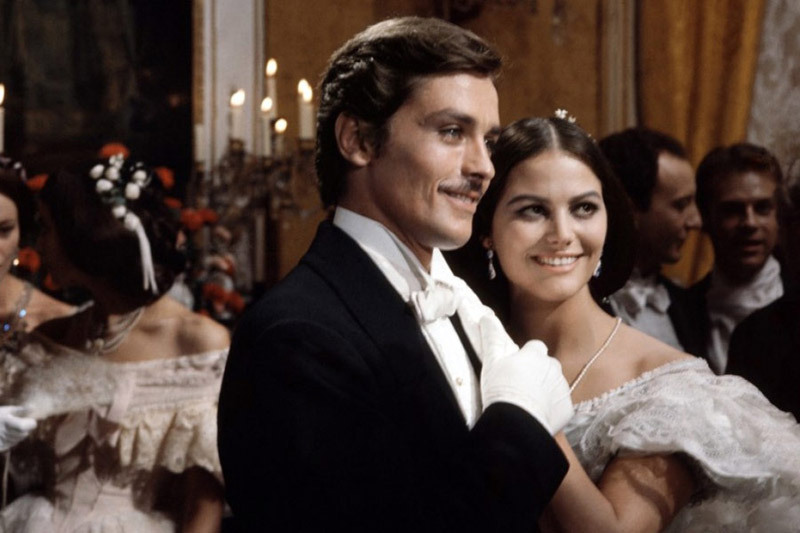 The film was Visconti’s masterpiece, “The Leopard” and the young man was Alain Delon. 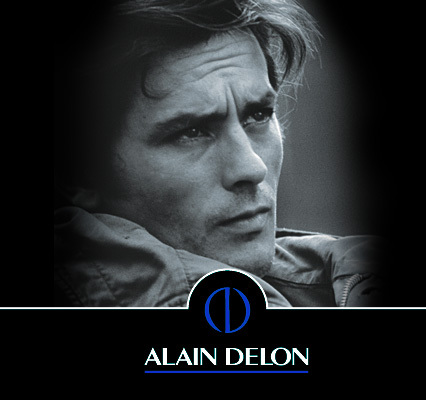 My parents were bored with the epic film and somewhere in the middle of the film we committed movie sacrilege and left the theater, very much against my will because the film and Alain Delon had captured my imagination. I would see him again and very soon. I found him again in the dark of the Fox movie palace in Riverside. 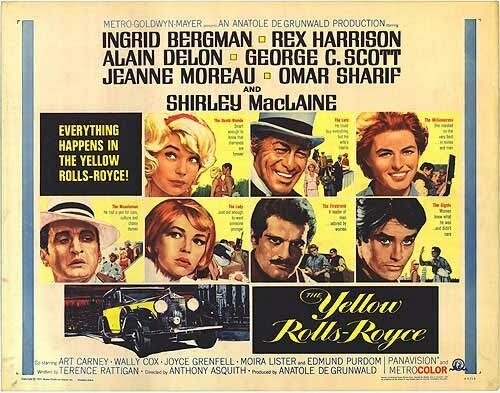 He was a gigolo boy toy in the delightful “The Yellow Rolls Royce”, And the following year there he was in the epic war film “Is Paris Burning?” He even did a western, “Texas Across The River”. 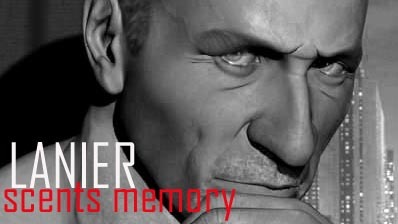 He was magic in French and Italian but the Americans didn’t know how to use his unique abilities when they turned their CinemaScope lenses on him. He was more or less just required to be beautiful as the camera dollied to a heart stopping close-up. So to really enjoy his acting gifts I had to go to the little “Foreign” movie house behind the old Fox Theater. 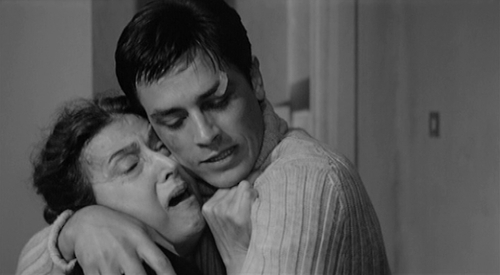 There He was in Antonioni’s haunting “L’eclisse”, He stunned us as the deadly American who stole a rich boy’s identity in “Purple Noon” the first version of “The Talented Mr. Ripley” Then the brilliant and tragic “Rocco and His Brothers” sealed his fate as a talent to be reckoned with. “Borsolano” a gangster film set in 1930’s Marselles followed and the dangerous and beautifully stylized “Un Flic.” But perhaps his most famous role was as the Parisian hit man Jef Costello in the gorgeous film “Le Samourai” It is no surprise then that in later years when Delon began is foray into fashion and perfume he should create Samourai as his most famous signature scent. The opening of Samourai is so sharp and crisp is seems almost to make the sound of a steel samurai sword as it is pulled in one swift motion from its scabbard. This Oriental perfume has a spare elegance in its notes, almost like a beautiful Japanese flower arrangement. The opening of pink pepper and cedar on paper is soft but on the skin it is sharp wood and a hint of the medicinal. 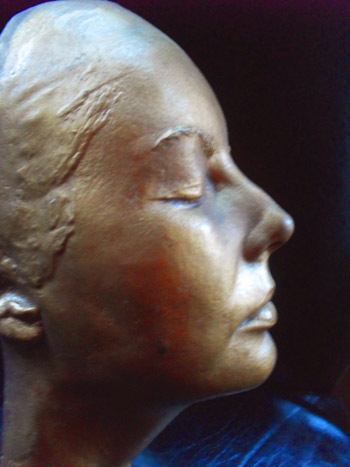 This is almost like a preparation for the skin, a cleansing for what is to follow. Slowly the flowers are arranged and it is indeed a masterful Japanese design of the florals and citrus. A sumptuous rose is the center around which is placed spray of sensuous jasmine and buds of lemon and bergamot. The base of the arrangement is rooted firmly in a bed of dry aromatic vetiver. The entire arrangement is set on a raw unvarnished sandalwood table for solid support. Elegant and pure, not a clean or fresh scent but rather something of a mystery to be explored as it unfolds. 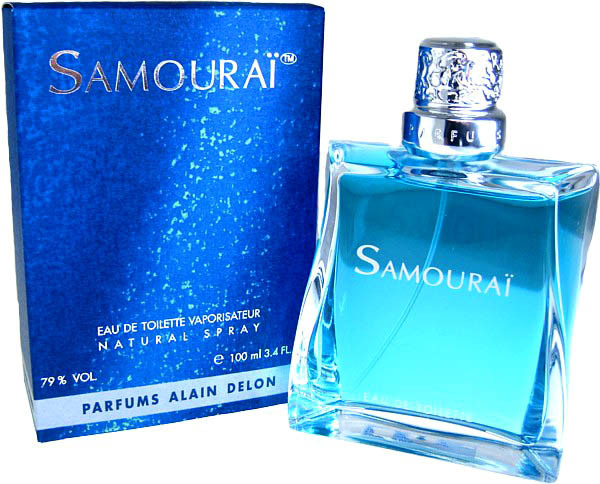 This perfume was created in 1995 and holds its age well, there are flankers that followed which I have not tried, and two “women’s” flankers as well. Not a silage bomb in the least. It is too elegant and smart to be so obvious. It casts its net at about a foot or so and trails in subtle tendrils of scent. 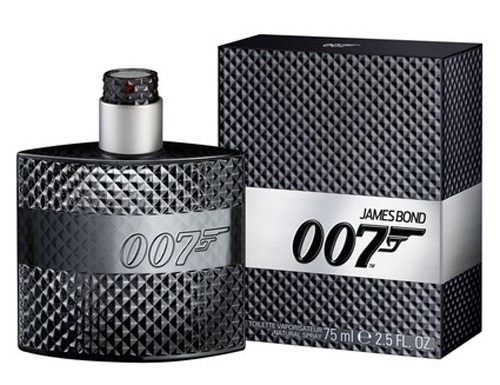 On my skin it lasts about 6 hours and most definitely can be worn by both men and women. The bottle is really beautiful. A square which on its sides twists from left to right as it moves up from the base. This design makes it fit into the hand very securely. The aqua marine juice contrasts to the silver lettering on the bottle and the stunning silver cap. All together it is a beautiful presentation. 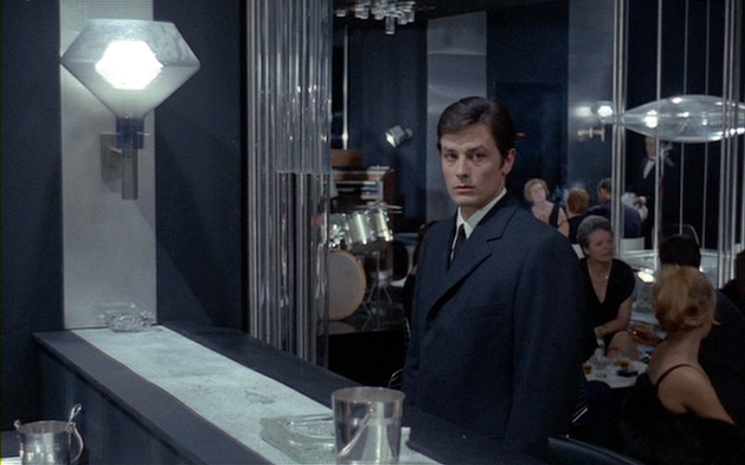 Alain Delon was and still is a beautiful man who at 78 is still acting and making magic for us on the screen and in the perfume lab. His allure is so enduring that Dior now uses his face as the face of Eau Savage. Faye Dunnaway might as well have been talking about Touch for Men by Fred Hayman when she said those lines to Warren Beatty in the classic 1967 film “Bonnie And Clyde”. The bottle for Touch was so pretty and elegant that I was seduced by its classic apothecary bottle design. I bought it blind and on the promise of the notes it claimed to have. Three notes to be exact, Lavender, Spices, and Amber, a simple yet masculine Oriental Spicy, right up my alley. It sounded uncomplicated and elegant and like something that might hark back to the glamour of Beverly Hills in the 90’s when Fred Hayman was a big name people still remembered on Rodeo Drive. Then it arrived….. I opened the package and took one look at the box. Not good. It was rather gaudy… Oh well it was the 90’s after all. I unboxed the bottle… Now it looked a little better with its oversized black cap and the red plastic “wax” seal with an H stamped on it in the center of the bottle… no name just the stamp. Well that was kind of classy; if you stood back a few feet and squinted. Then I opened the bottle. It stank like the inside of the plastic head of a Jerry Mahoney ventriloquist doll. 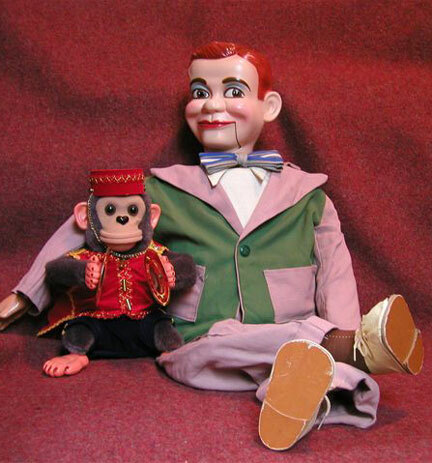 I know because when I was 12 I smelled my cousin’s Jerry Mahoney Doll, and it smelled BAD. What is that, Lavender? I have never smelled lavender like that. Is it plastic flowers melting on a sidewalk in the summer? The spices are from the back shelf of an old taco truck abandoned on the old I 5 just north of Gorman. 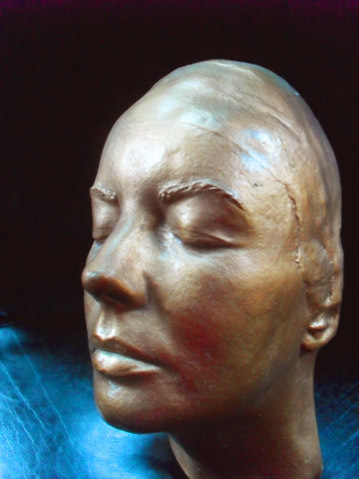 Amber? No not amber but something akin to burning tires in a junk yard in the San Fernando Valley. It not only stank but it stank in the most obvious obnoxious way. IT WAS CHEAP! 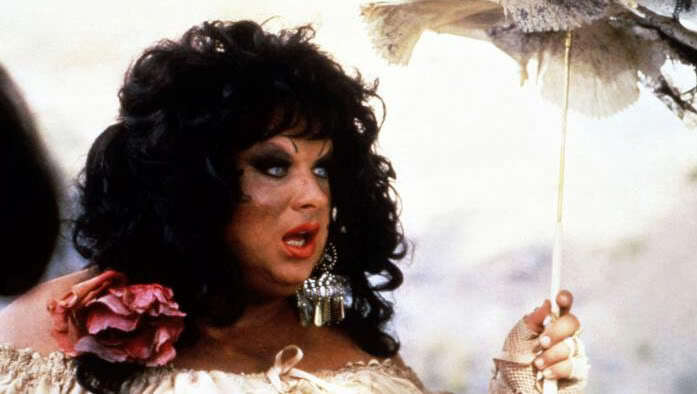 DIVINE: Yeah, I came here for the gold, because I’ve been poor all my life. 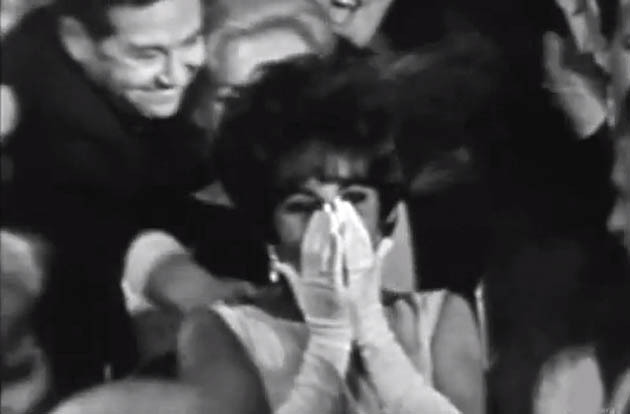 MAGRUERITA VENTURA: You’ve got it all wrong, honey. You’ve been cheap all your life. DIVINE: This furniture is cheap. I have no idea how long it lasts because I had the hazmat team in here giving me the “Dr. No” decontamination scrub down about thirty minutes after the first spay. Lets just put it this way, It had me, and not in a good way, at “Ew”. 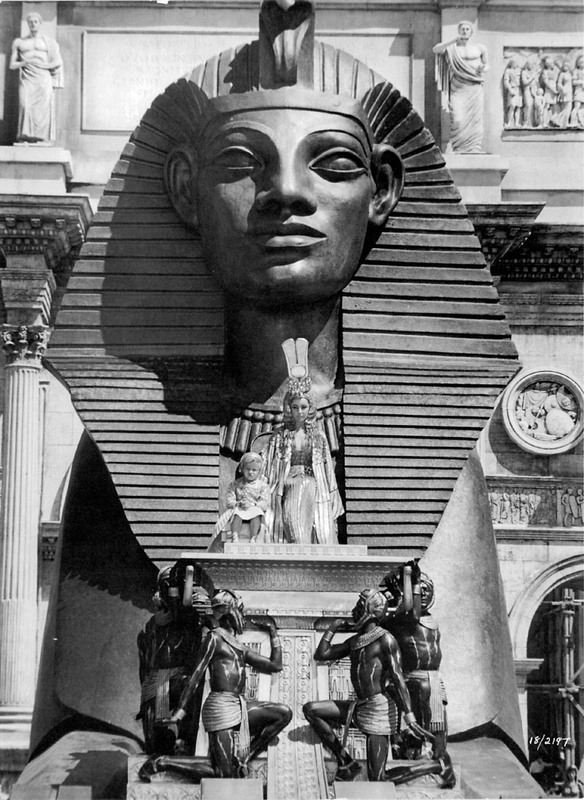 By the time he appeared in Hollywood in the early 40’s his talent at tennis lead him to a meeting with the head of Paramount studios who was looking for a new designer for his studio. 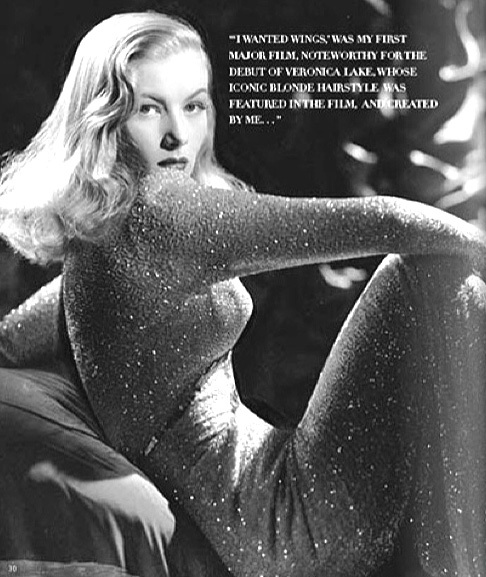 The first film he designed for was the famous “I Wanted Wings” staring Veronica Lake and her peek-a-boo hairdo, which he claimed to invent. Some of his other films were, “The Razor’s Edge”, “The Ghost and Mrs. Muir” and “The Shanghai Gesture” all staring his soon to be wife Gene Tierney. 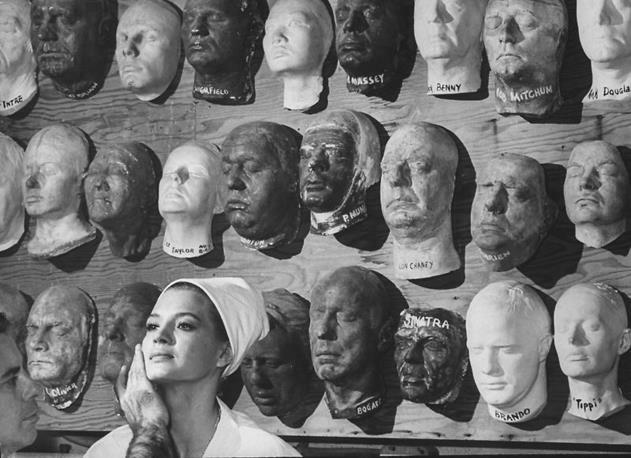 Over his lengthy career he designed for films such stars as Rita Hayworth, and Marilyn Monroe all the way to contemporary luminaries such as Kim Basinger and Taylor Swift. All of this would be enough to put him in the ranks of the greats yet the greatest achievements were yet to come. 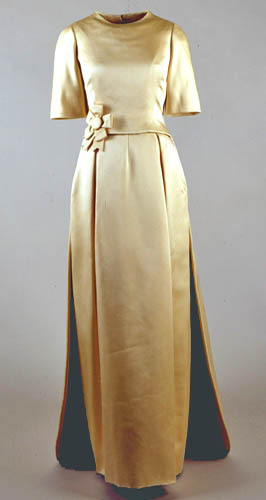 After World War II he opened a ready to wear design house in New York while still working in Hollywood. In 1961 he was appointed by Jacqueline Kennedy as her personal couturier for her new position as First Lady of the United States of America. He created a look for her that was international and timeless which resonates today as the look of Camelot. 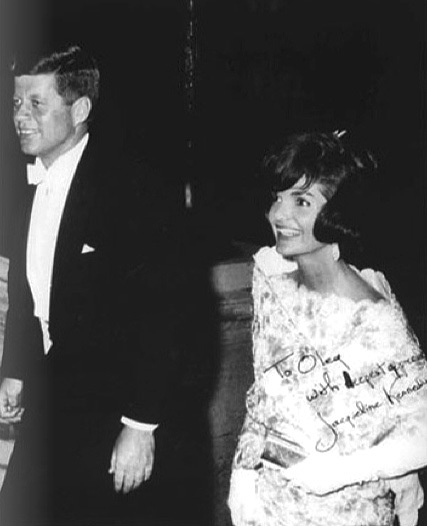 “All I remember about those days are nerves, and Jackie on the phone ‘Hurry, hurry, Oleg, I’ve got nothing to wear’,” (She loved French haute couture but was told that as first lady she would be wise to wear only American designs.) 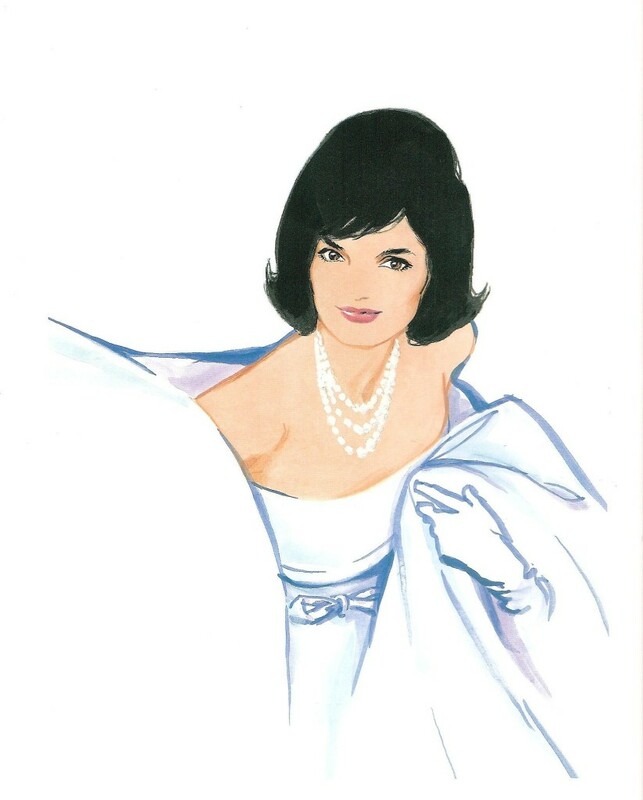 “I dressed Jackie to be a star in a major film, which she was, the most famous first lady of all time. I became her secretary of style”. 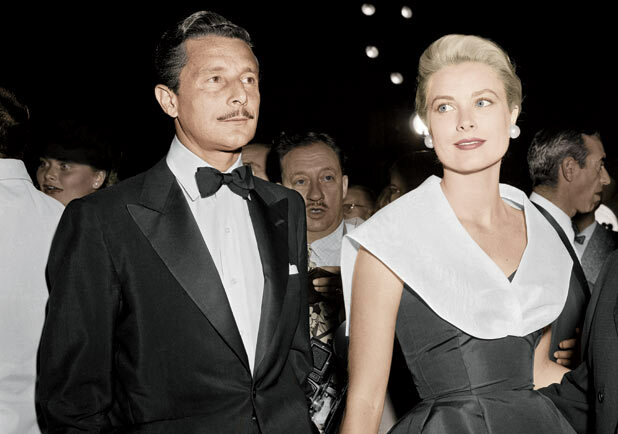 In his time he married a movie star and had a famous affair with another star who would one day break her engagement to him to become her serine highness Princess Grace of Monaco. He created a look so classic that it is emulated by many today and he was the innovator of designer licensing. He brought color to men’s dress shirts. Vibrant hues where before only white was allowed. 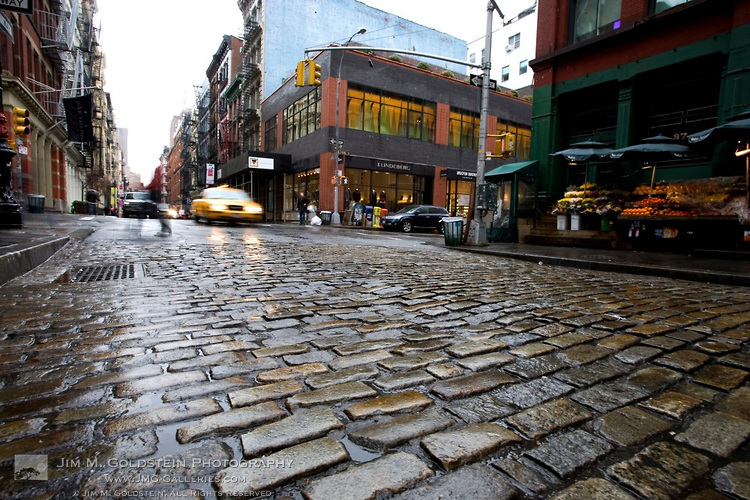 He was in all essence the very first modern superstar American designer. 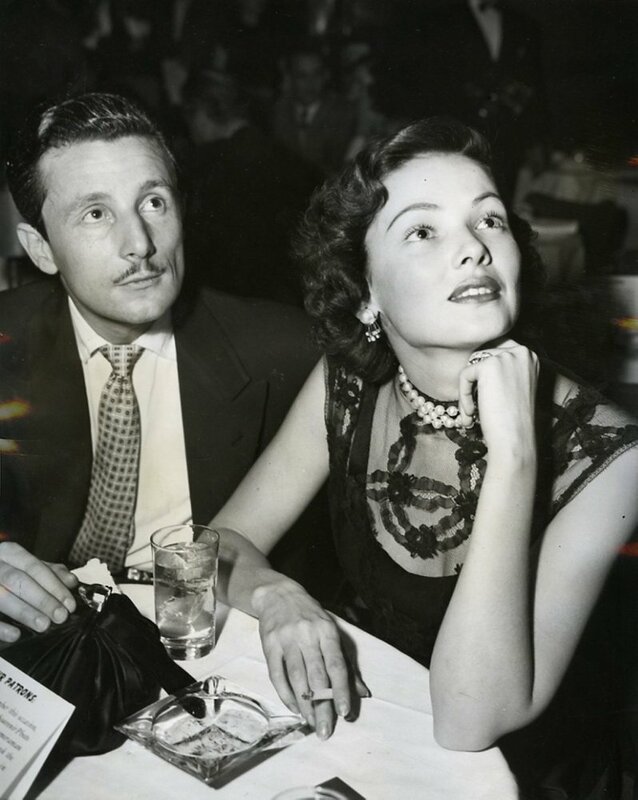 He was the great Oleg Cassini. 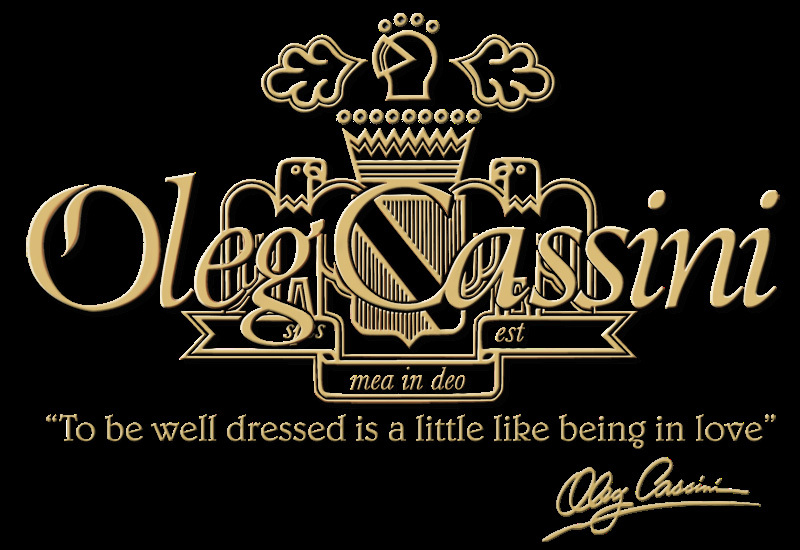 One of the other things Oleg Cassini did in his pursuit to leave no stone un-turned was to create a few fragrances. 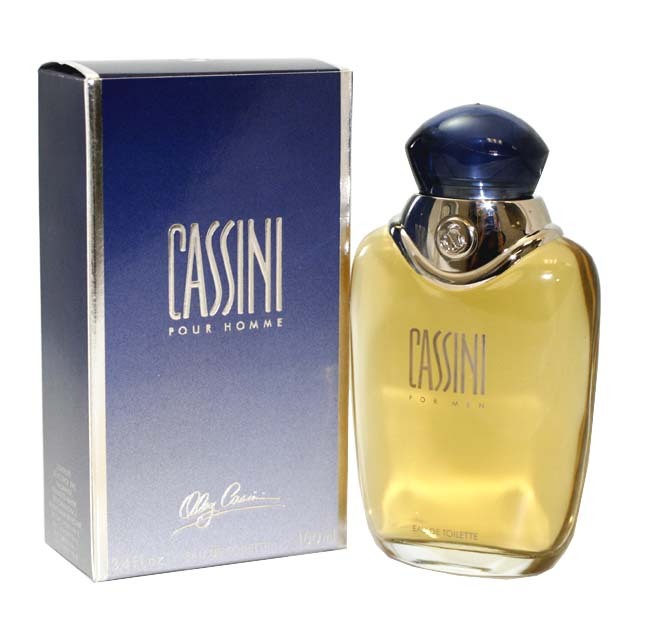 One of which is Cassini for Men introduced in 1994. This is an Oriental Woody that opens brilliantly with notes of chamomile, mandarin orange, exotic apricot like osmanthus, basil and Brazilian rosewood. 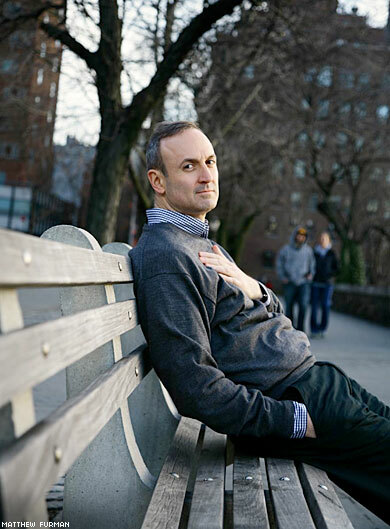 This rush of delight lasts about ten to fifteen minutes and it is really a glorious promise of things to come. The middle notes are sadly short-lived and the promise dies on the vine, Lavender, jasmine, lemon verbena and geranium become a muddle and die within an hour. The base notes for me barely make an appearance. The sandalwood is nil, with only traces of amber, musk and vanilla. The vetiver and incense for me never got a chance to dance by the time the ball was over. At best it could be used as an after bath or shower spritz. Within two hours the entire fragrance disappeared like a carnival in the night with the town sheriff in hot pursuit. It is really a shame to see such a gorgeous presentation wither like the sunburned petals of a morning glory. For truly the bottle is a glamorous deco creation worthy of any star dressing room. But like too many Hollywood dreams it is made of smoke and mirrors and is forgotten by the time the lights come up. 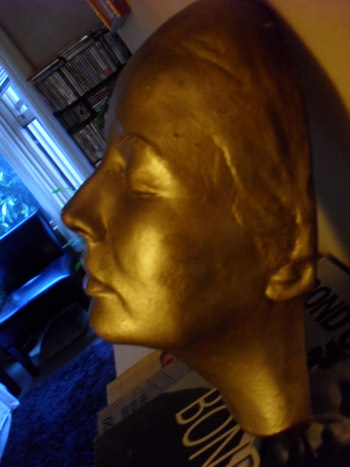 “Right above Angie is the life mask of Elizabeth Taylor….I have a copy of it in my bathroom!! EYE this is for you! KRYSTLE: Oh Blake… (She hesitates looking pensive, almost innocent and above all feeling unworthy of her new luxurious surroundings) I can’t believe I am here, that we are going to be married. Blake Carrington moves to her side and takes her in his arms. A red Ferrari wheels at top speed into the Carrington dive and comes to a jarring stop spraying gravel onto the porch of the mansion. A woman with over padded shoulders and a huge picture hat (that obscures her features) emerges with urgent grace and impeccable style from the automobile. She flings open the front door, pushes the butler Joseph aside and marches down the hall to the Library. 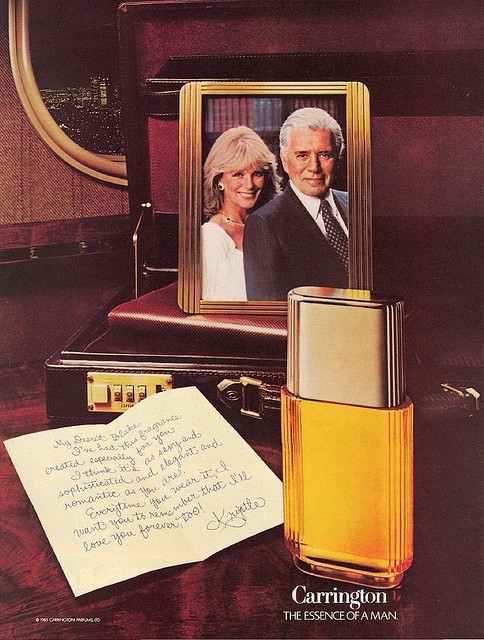 Ah, the power fragrances of the 80’s. 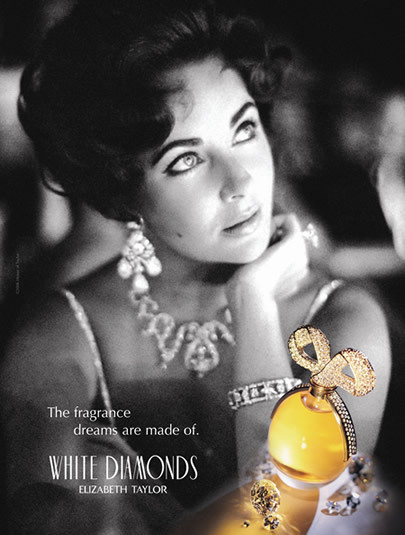 This was the decade that gave birth to the Celebrity fragrance and a few fictional character scents as well. The most famous being Carrington. How did I miss this one? Maybe I was lucky that I did.